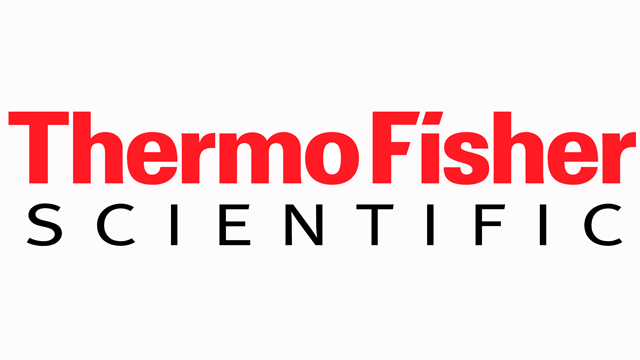 To keep pace with the increasing demands of a modern laboratory, you need innovative solutions that give you more for your money. Can your Q-TOF? If not, consider the alternatives. If you’re performing routine, small-molecule analyses for environmental, food safety, clinical research, forensic toxicology, or metabolomics, it may be time to can your Q-TOF and switch to Orbitrap MS technology. 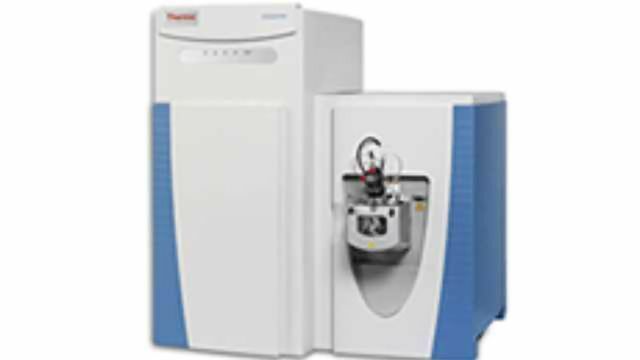 The Q Exactive mass spectrometer is equally useful for untargeted or targeted screening and a broad range of qualitative and quantitative applications.